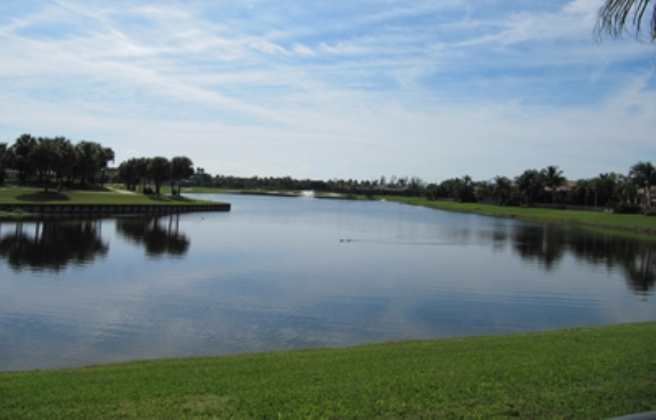 BallenIsles is a private gated golf club community with three championship golf courses, state of the art fitness center, a tennis club and an socially active club membership. 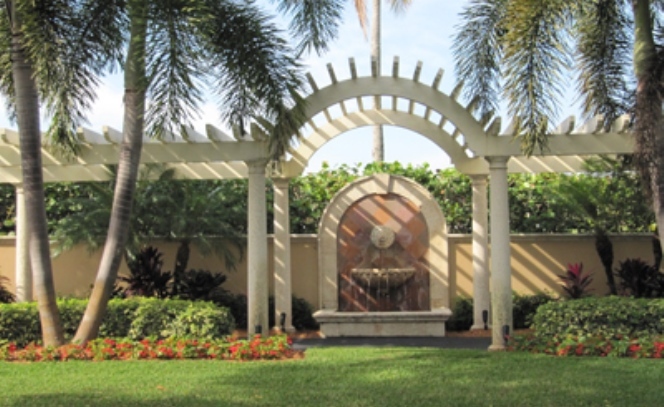 Real estate in Ballenisles offers an abundance of luxury homes. Choose from a delightful array of neighborhoods ranging from casual patio homes and golf villas to exclusive estate and courtyard homes. Each home has been thoughtfully designed to include professionally crafted details of the highest quality. Above all, each home was designed and built to make a unique statement about the tastes and accomplishments of its owners. 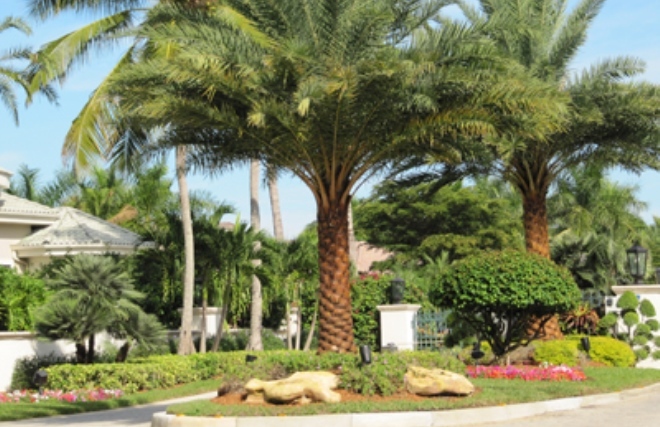 BallenIsles real estate is ideally situated amidst all the best education, shopping, beaches, parks, and entertainment Palm Beach has to offer. Featuring “A” and “B” rated educational districts from kindergarten through high school. Shopping at The Gardens Mall, the newly constructed “Downtown at the Gardens” and Legacy Place are just minutes away on PGA Boulevard and offer an array of exquisite shopping, dining and entertainment establishments. 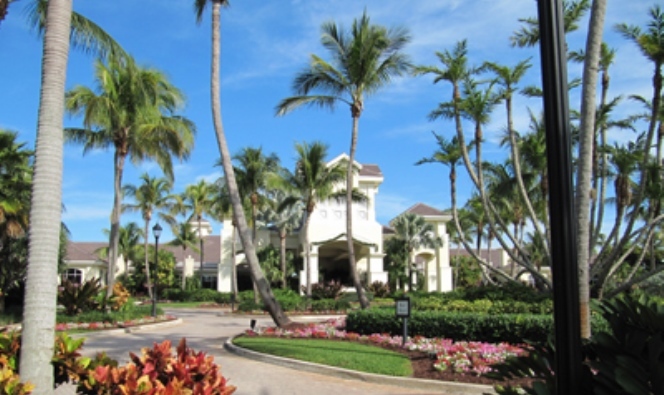 Additionally, Palm Beach Gardens and the neighboring cities of Jupiter, Juno Beach and North Palm Beach offer an abundance of casual and fine dining, entertainment and events, beaches, parks and more! Undoubtedly a quiet haven reserved for those who appreciate the finest in everything, including an unsurpassed level of personal service! If you have any questions or are looking to buy or sell a home in BallenIsles or Palm Beach Gardens, please give Preferred Residential Properties a call at (561) 747-8987.